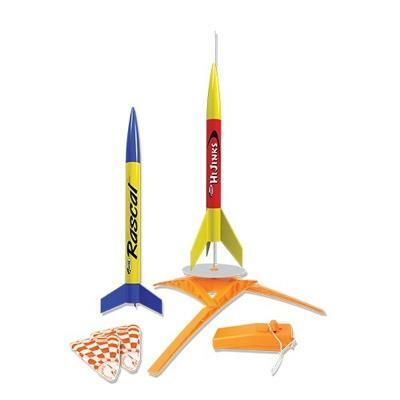 Aerospace Speciality Products was highly instrumental in my TARC team's success this year. 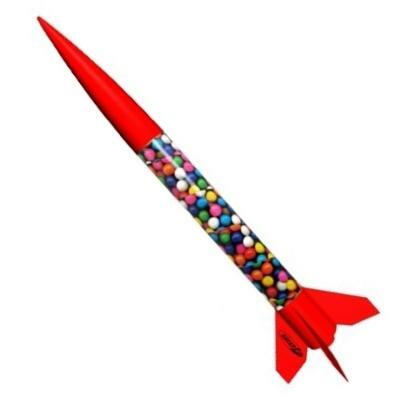 All orders were fulfilled with expertise and speed, and Andy went above and beyond to ensure that we had precisely the right rocketry components. I say wholeheartedly that Aerospace Speciality Products is second to none in customer service. 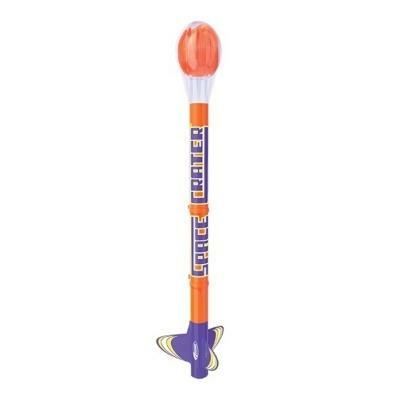 Trust all of your rocketry needs to Andy whether you are a hobbyist or going after the Team America Rocketry Challenge. Great company! - Greg S.